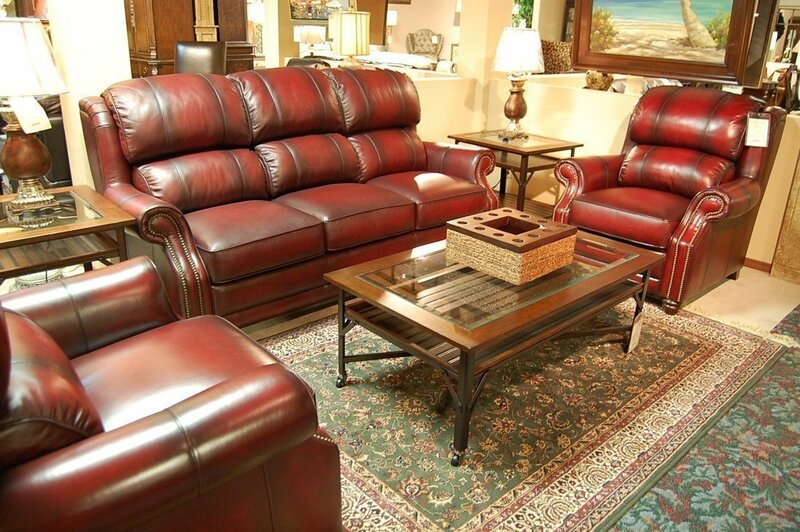 Nothing says comfort and luxury like the supple beauty of leather. 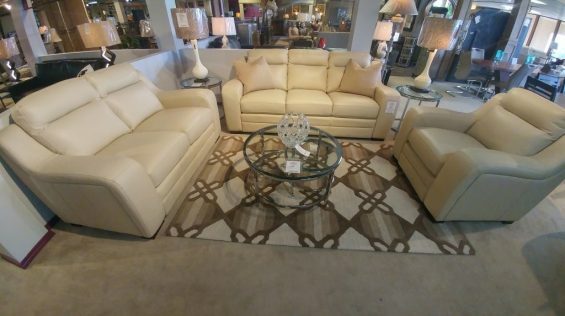 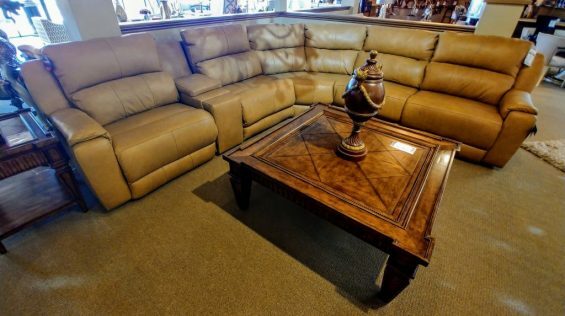 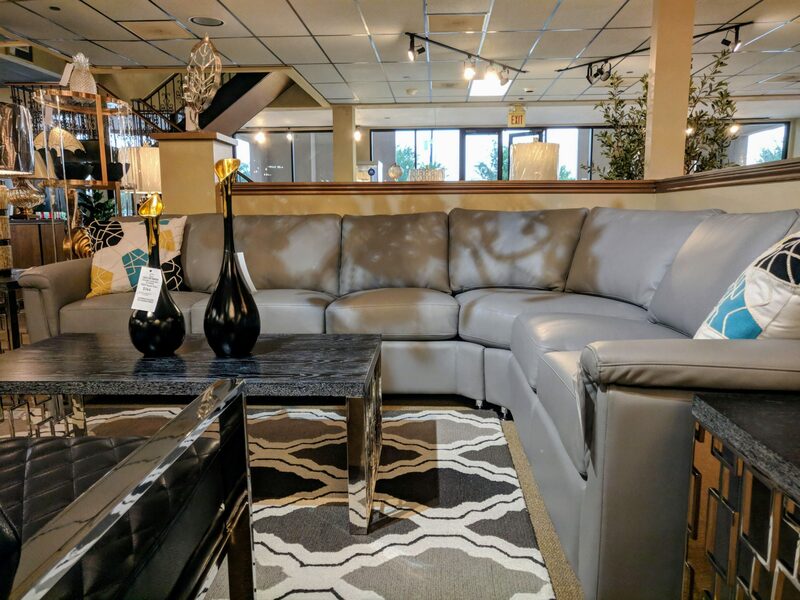 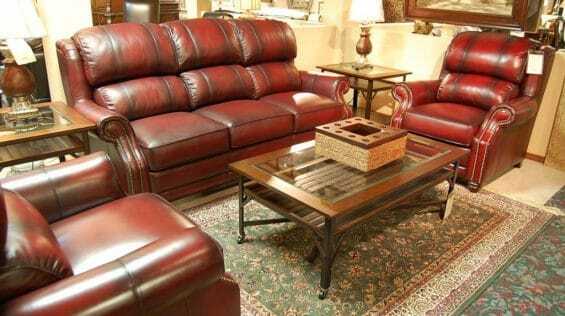 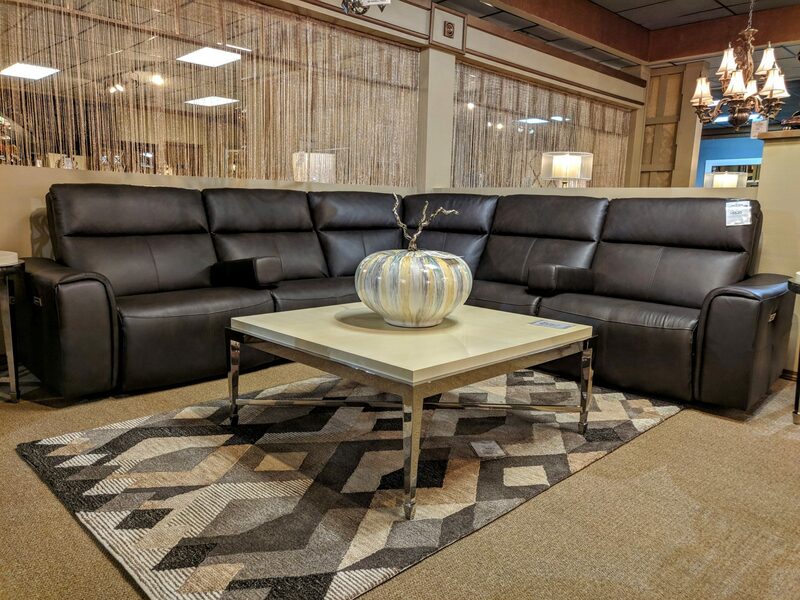 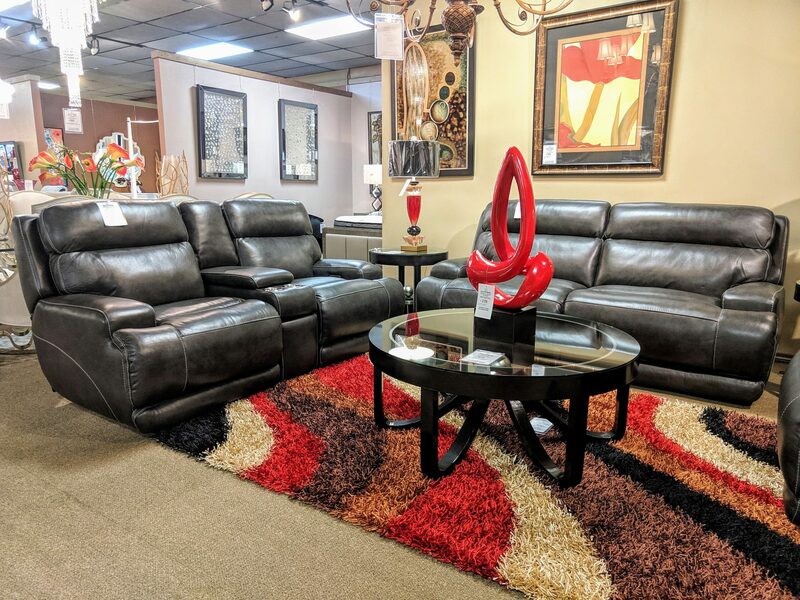 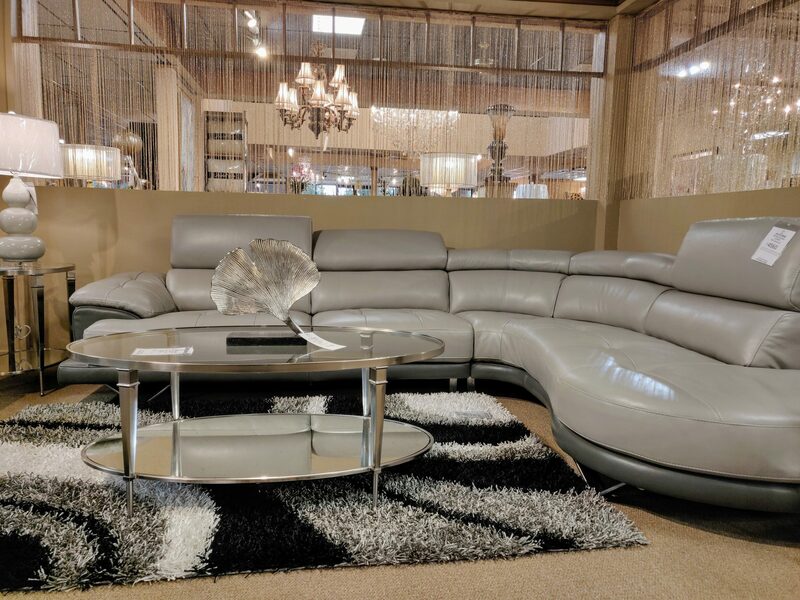 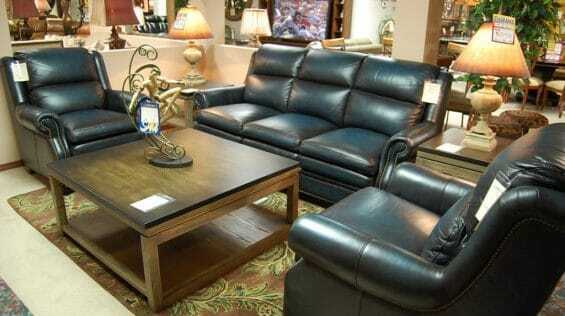 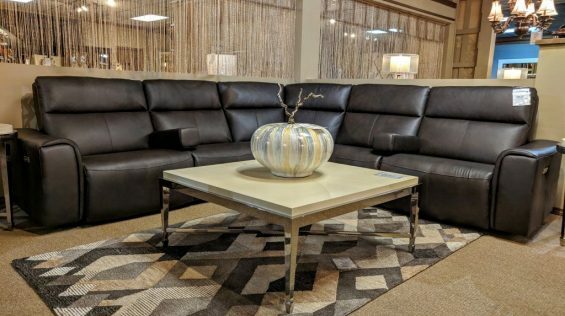 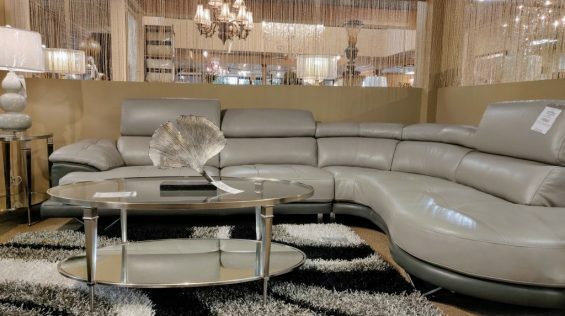 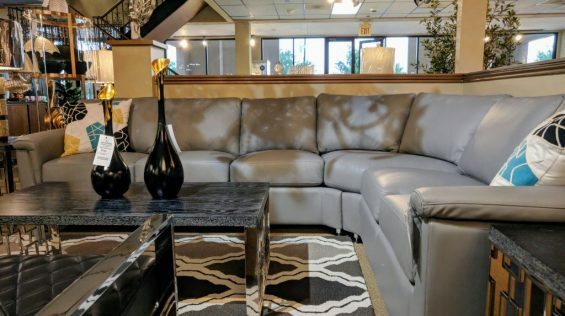 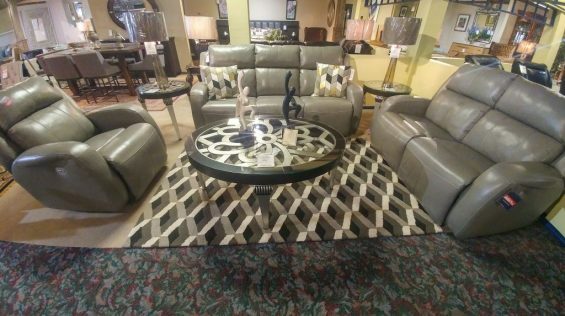 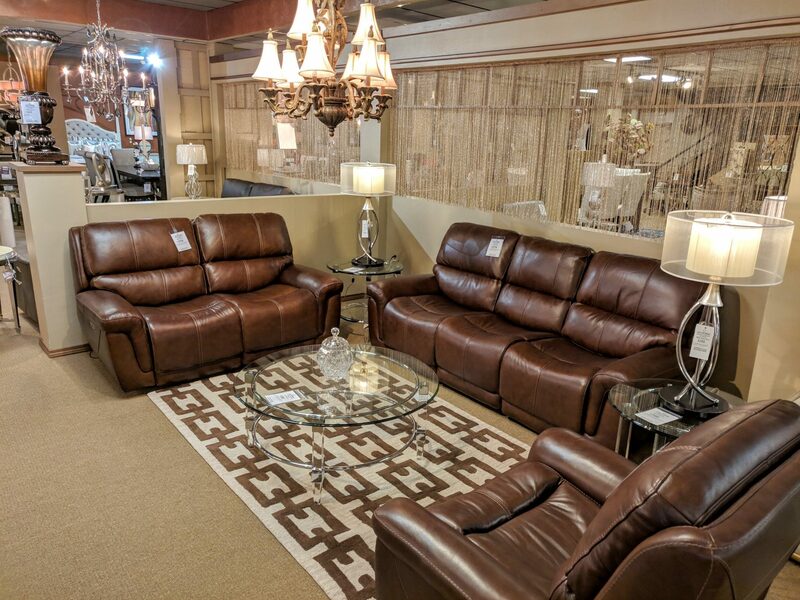 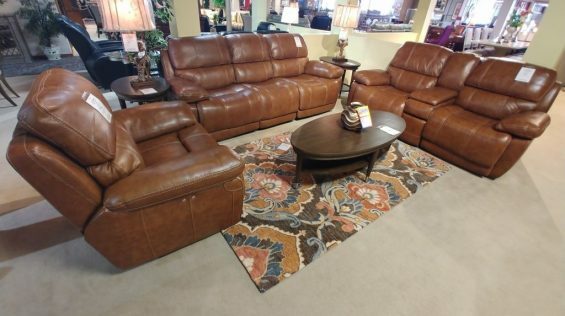 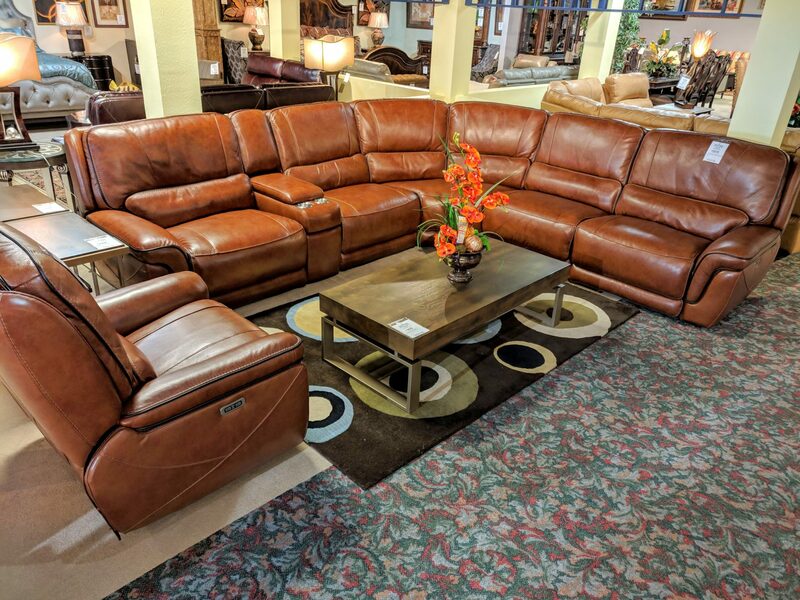 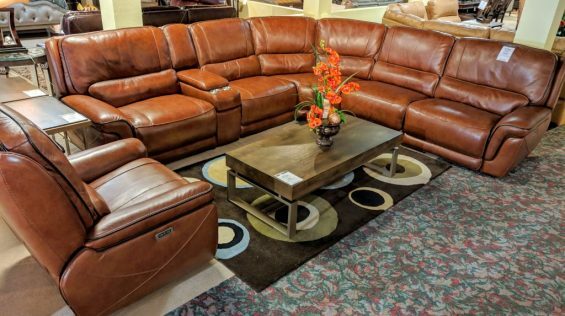 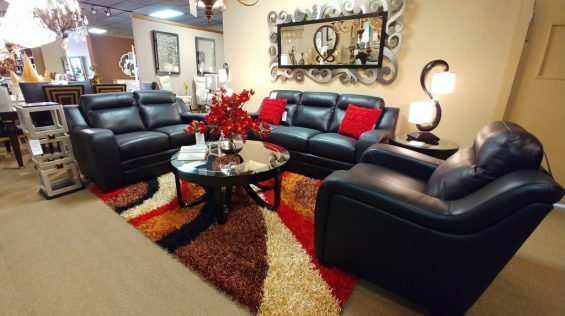 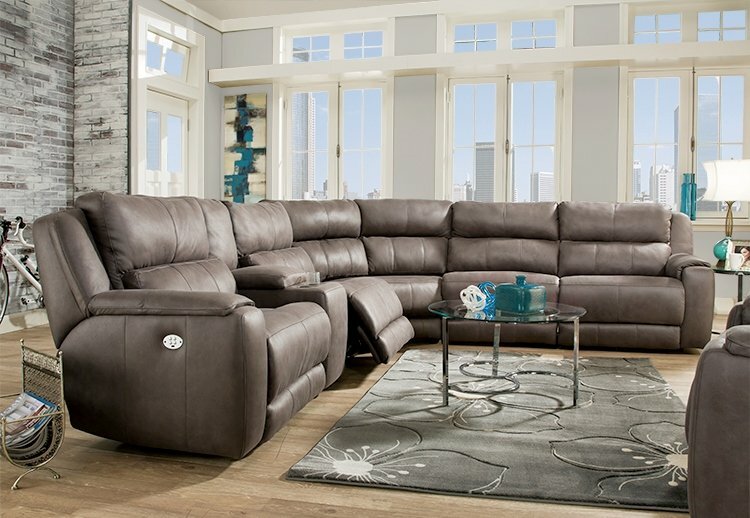 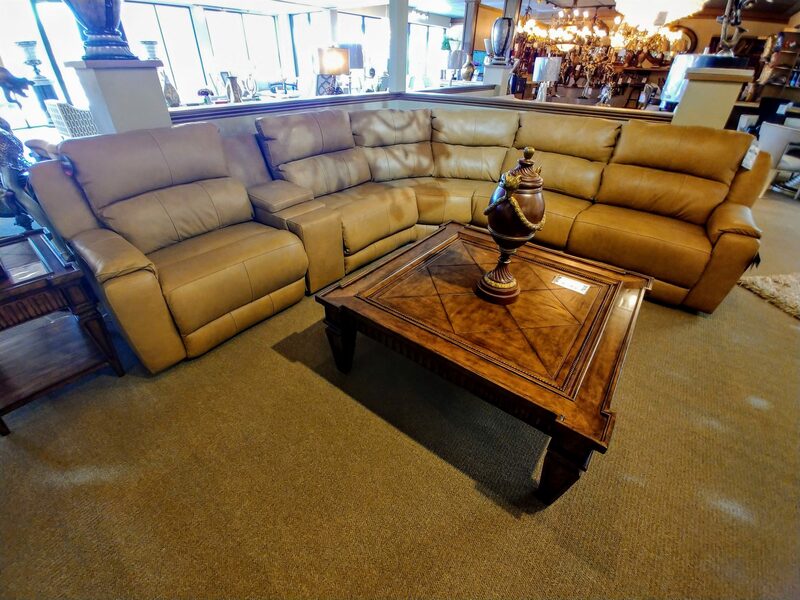 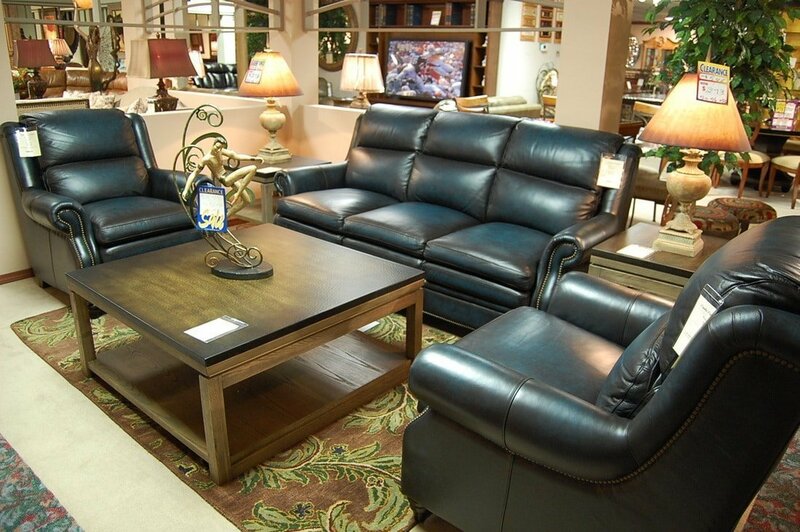 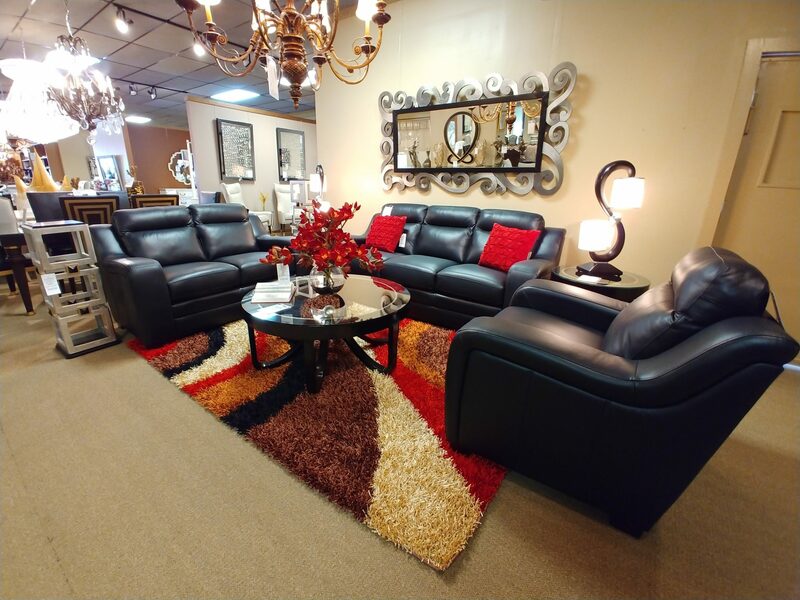 If you’re looking for new leather furniture, we have what you want at Castle Fine Furniture! 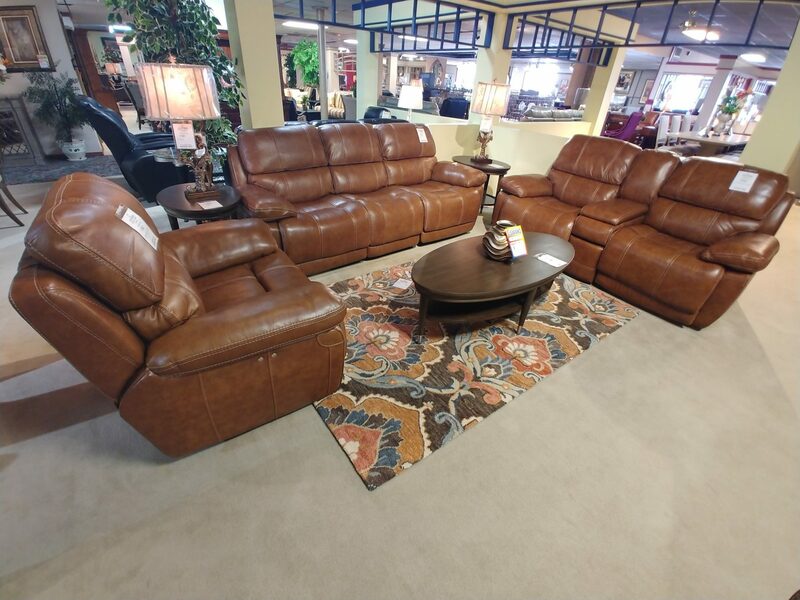 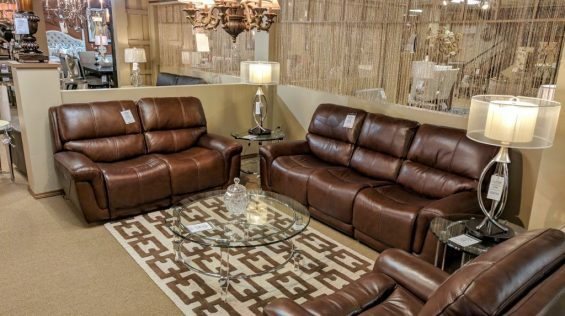 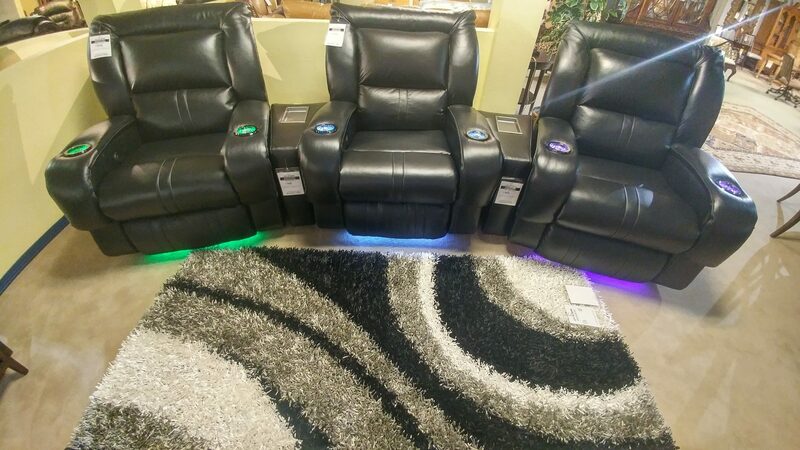 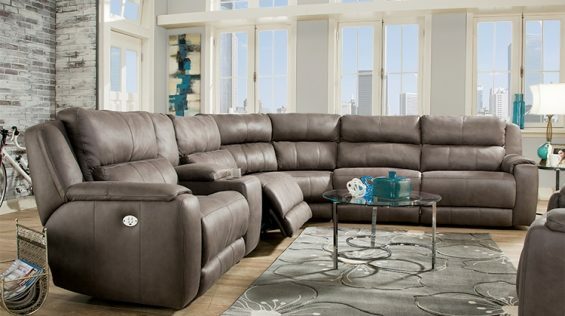 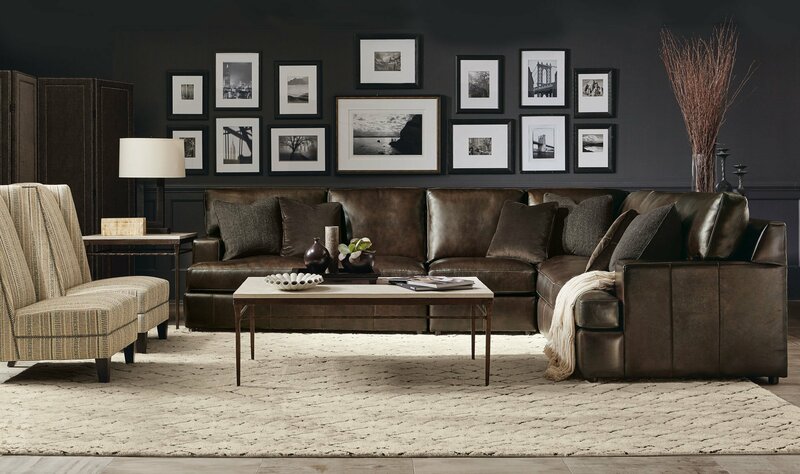 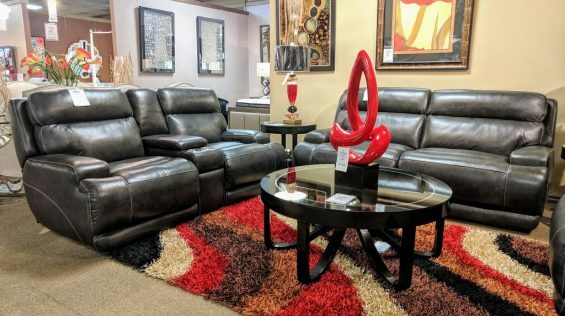 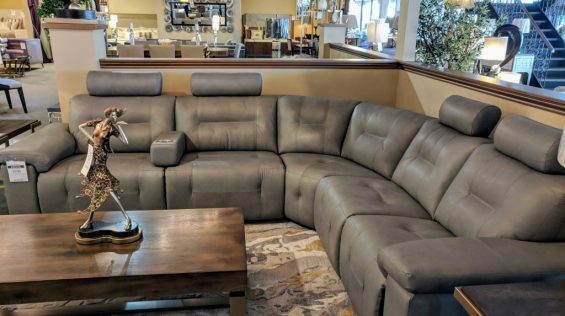 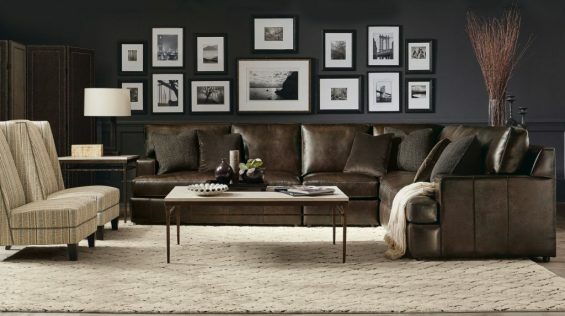 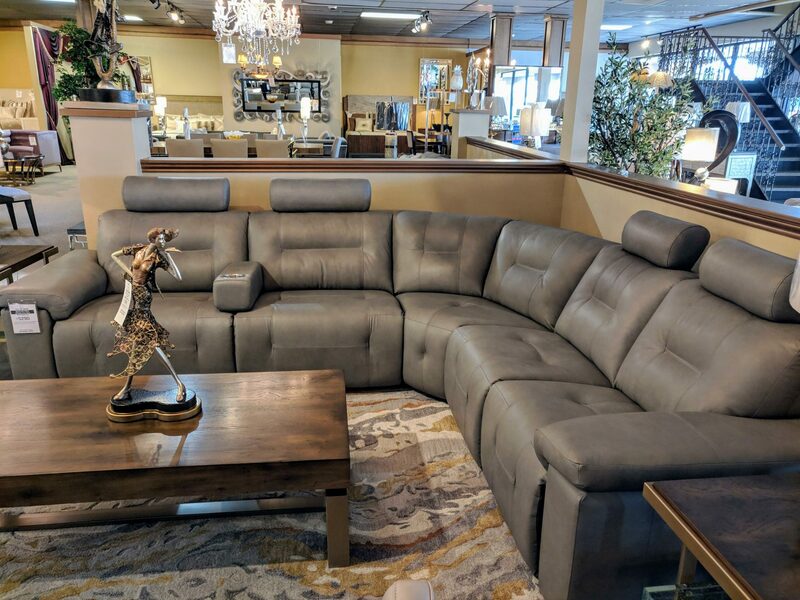 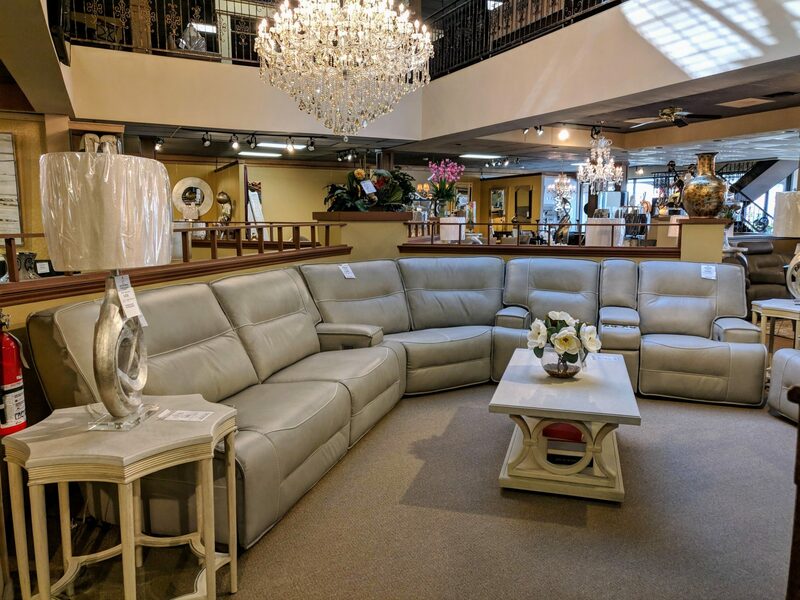 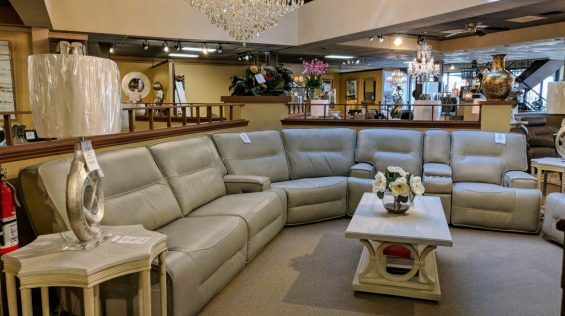 From sectionals to love seats to recliners and everything in between, our selection has everything you need.